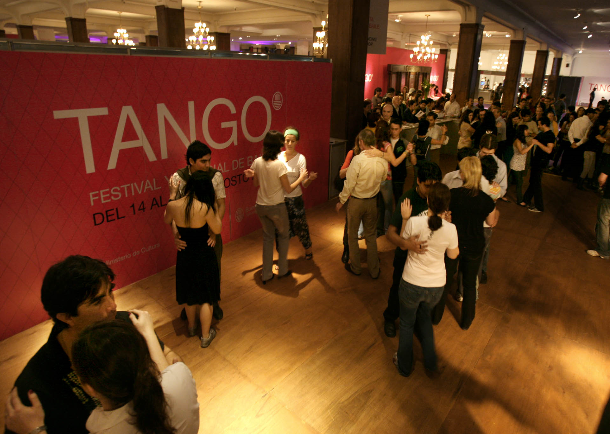 Anyone who has ever seen me dance will know that my going to Buenos Aires to learn tango is absolutely insane. If you haven’t ever seen me dance, think May’s Brexit madness – an awful idea, atrociously executed, leading to a gratuitous infliction of massive self-harm – and you’ll more or less get the picture of my BA diversion. Which raises an interesting question – why would someone as irrevocably opposed to Brexit tyranny as I am do it? The differences between my tango experience and Brexit are more important than the similarities – or at least that’s my story! Learning tango in BA means striving to understand an art form that combines technical precision with passion and sensuality. It means looking outwards to celebrate the richness of distant cultures and traditions. For me it adds going way outside my comfort zone, humbly acknowledging I shall never have anywhere approaching the skills, grace and presence of my Argentinian masters. Brexit as practised by our sorry excuse of a government (and its pathetic ‘Leader of the Opposition’), on the other hand, means the precise opposite. Making it up as we go along no matter what and whom we have to sacrifice along the way. Looking inwards and backwards to an illusory golden age. Asserting the primacy of Johnny Bulldog over our European neighbours, former colonies, and pretty much anyone else except Trump to whom we snivel and scrape sycophantically. I absolutely recognise that a week in BA is a huge privilege, decadent and indulgent – I am very lucky to have been able to flee, however briefly. But there is read-across from my lavish episode to much less costly coping strategies with our failed country. There are always opportunities to try something new, with passion and sensitivity. We can continue to look instinctively outwards – embracing difference positively and with humility. There is an equally apposite coda to this piece – concerning the bizarre algorithms of the technology that increasingly shapes our lives – for better or sometimes for worse. Whilst in BA I toyed with visiting Iguazu Falls – an acknowledged wonder of the world on the Brazil/ Argentina border. Having searched the options on-line, though, I could not fit this into the week without deferring my practice of a particular ‘turn, rebound, walk’ tango sequence. I also spent some time making logistic preparations for a piece of work I am doing in Greater Manchester on return. Imagine my surprise and bemusement when I received a message from Booking.com this morning. ‘Puerto Iguazu or Rochdale – there’s a deal with your name on it!’ You don’t hear that every day, and I do wonder whether the algorithm has any sense of humour. There is much more that could be written about the algorithms of the digital age. For the moment, though, I think I should just go with the flow – and put my tango insights into practice…Rochdale here I come!. « Will the EU play hardball in response to May’s declaration of war?